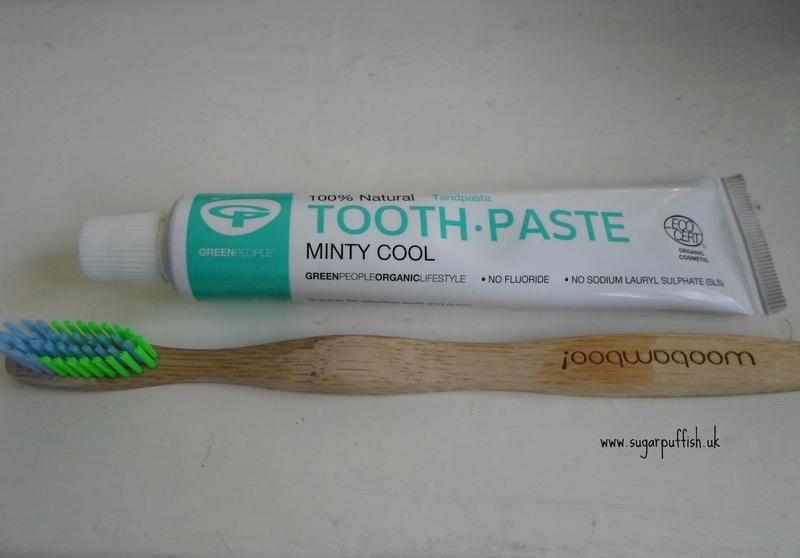 I bought Green People Minty Cool toothpaste and received a Woobamboo soft standard handle toothbrush free of charge. The funny thing is this brush is not sold on the website I ordered from so it really was a surprise extra. 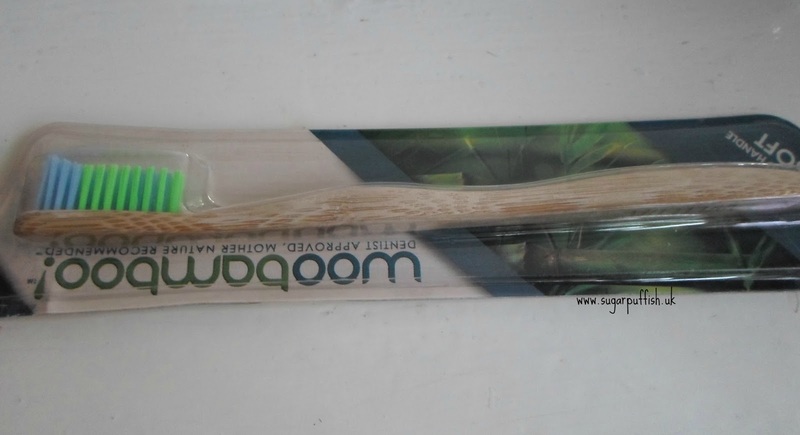 The Woobamboo does look plain and boring next to my regular Wisdom Individual toothbrush but my inner geek secretly loves the natural design. The handle fits comfortably in my hand and is made from biodegradable and sustainably grown bamboo. I have always preferred toothbrushes without tongue scrapers as they seem to irritate my gums. This is not an issue with the Woobamboo toothbrush the bristles and head size feel comfortable in my mouth. As for the Green People Toothpaste, I am sad to report I was not impressed. I don’t mind the lack of foam and slightly runny consistency but it does not leave my mouth feeling fresh. I like a mint flavour that packs a punch and this one does not hit the spot for me. Turns out I'm a bigger dork than I first thought, tell me I am not the only one who gets excited about toothbrushes? Thanks for the review of the toothbrush! Are the bristles made of bamboo too? I'm searching for something that is sustainable and doesn't use animal by-products. the US site linked in my review gives you further information, it states "recyclable bristles are Dupont Tynex"
I have an electric toothpaste and I get excited every time it's freshly charged haha! yes the toothpaste needs more mint flavour for it to be to my personal taste, I'm sure others will find it suits them. This is the first natural toothpaste I have tried but I have been recommended Aloe Dent Whitening. I use Sarakan mouthwash and they have a toothpaste which I am yet to try out.